This is an important question since the term “icon” is often used in diverse contexts, and with widely divergent meanings. “Icon” is derived from the Greek word eikon, which simply means “image.” Until 691 A.D., an icon referred to any religious image including the early representations of Christ as a lamb. But in 692, the Council of Trullo established that icon painters should only represent Christ in his humanity because he wrought our salvation through his Incarnation. Thus the term “icon” took on a new and defined character of truth, especially in the Eastern tradition. When I refer to the icon, I am referring to “true” or canonical icons. A “true” or “canonical” icon is most often said to be “written,” for it is indeed theology written in the language of color and form. Every line and each choice of color, dispositions and relationships of persons, proportions and perspectives all have their deep and specific meaning in a true icon. An icon is not merely an art object. It is not intended to be like a stained glass window, a so-called “bible of the poor,” nor is it merely for beholding. Rather, the icon is like a transparent window that is meant to be looked through. It is like a door one leaves behind as one crosses the threshold into another dimension of reality. Perhaps the icon is best described as a noble means–like Mary’s “yes,” a fiat mihi secundum verbum tuum, that opened humanity to the experience in time of the eternal. This is a true icon. 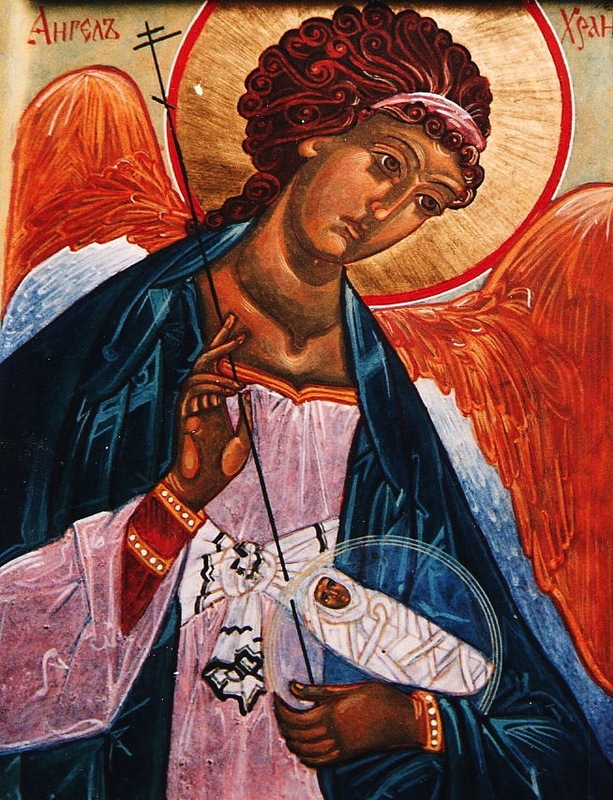 For the art historian, the icon is problematic – it is art and it is religion. Iconology is, for the art historian, like a sub-alternate science. It makes use of the principles of theology, but yet remains an art.